Marketing Information Hardened cutting rollers for ripping through 1 layer of tough cardboard while conveniently resting on your tabletop. White glove is inside delivery service of the shredder to the location of the customer's choice & debris removal. Specially shaped cutting rollers guarantee even, optimum padding of the material. Continuous Duty Operation ensures continual shredding with no down time. 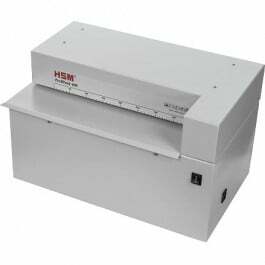 Sturdy sheet steel housing is ideal for use in dispatch and warehouse areas. Thermal fuse to protect against overheating. AC power connection. On/off and reverse rocker switch. Complies with national and international safety regulations. Made in Germany. 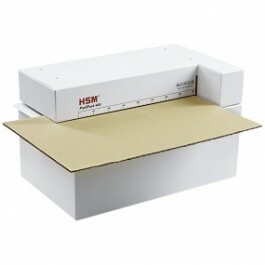 Hardened cutting rollers for ripping through 1 layer of tough cardboard while conveniently resting on your tabletop. White glove is inside delivery service of the shredder to the location of the customer's choice & debris removal. Specially shaped cutting rollers guarantee even, optimum padding of the material. Continuous Duty Operation ensures continual shredding with no down time. 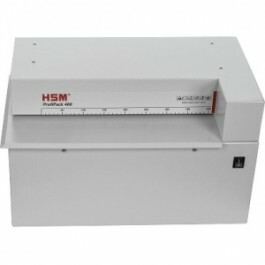 Sturdy sheet steel housing is ideal for use in dispatch and warehouse areas. Thermal fuse to protect against overheating. AC power connection. On/off and reverse rocker switch. Complies with national and international safety regulations. Made in Germany. White glove is inside delivery service of the shredder to the location of the customer's choice & debris removal.